WHEN: Wed August 22 at 9:30 a.m.
At the 13th anniversary of Hurricane Katrina, Levees.org will unveil Phase One of its proposed Flooded House Museum in the Filmore Gardens neighborhood of New Orleans. City Councilman Jared Brossett, District D has confirmed attendance. For a limited time, visitors can view the artistic rendering of a typical family room in New Orleans – filled with music and love – the day before the levees broke. The unique project required a special permit from the City Planning Commission converting a once flooded residence 400 feet from the London Avenue Canal east breach site into an educational memorial. Like a diorama, the exhibit will be visible through the windows. A tent will protect the press conference attendees from sun and rain. 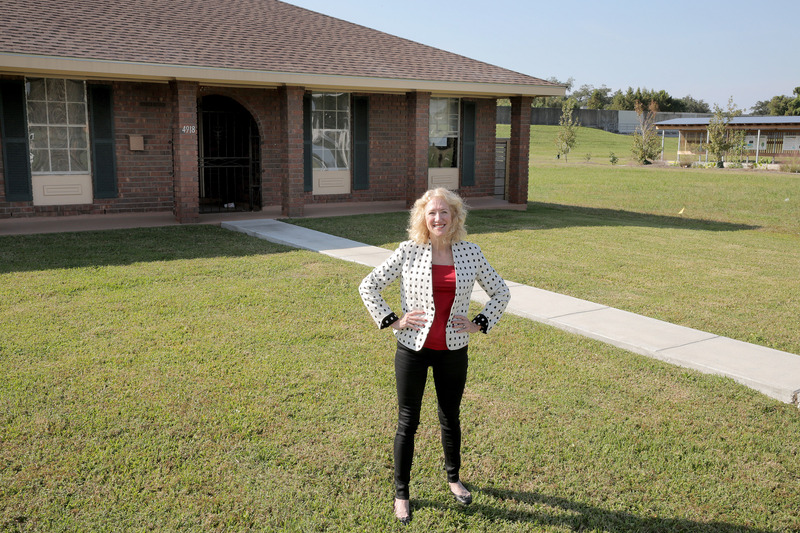 In 2016, Levees.org purchased the gutted house, and in partnership with the neighborhood residents, obtained the special permitting. Volunteer contractors then installed walls, a doorway and a foyer to give dimension to the flooded remains. After that, volunteer artists staged the room using donated furniture and items from dozens of Levees.org supporters.